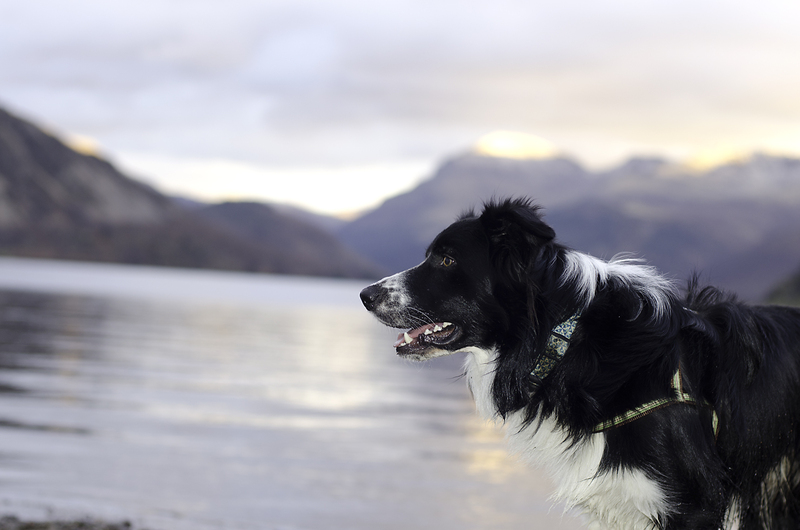 Welcome to the Blog for West Lakeland Dog Training Club. See what we’ve been up to in the past, here in the lake district, or read the odd story or article. We welcome guest posters too, just get in touch.